Heist gallery founder, Mashael Al Rushaid, says her new exhibition ‘Origins’ draws on the narratives of ‘indigenous peoples on the corners of the planet, whose lives have remained unchanged for centuries’. It’s bound to raise a few eyebrows, especially when one of its principal contributors, photographer Jimmy Nelson, has previously been accused of presenting a “damaging” picture of tribal peoples. 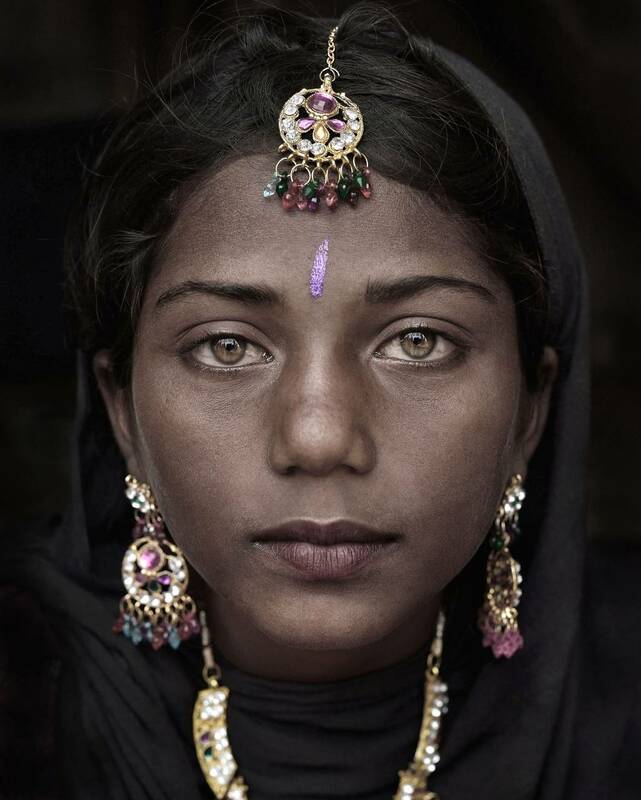 But, if you can leave aside the politics of portrayal, the collection of photographs – many of them portraits – from a range of international photographers, is stunning. A single Rankin eyescape at the gallery’s entrance focuses the viewer on the eyes in other works. Often belonging to bodies that are decorated in paint, lavish jewellery, headgear, they connect us: the large brown irises in Mario Mariono’s gypsy girl Suman; those staring from behind a mask of jewellery in Xavier Guardans’ Rembes; from a mass of white fur, or under a hat of flowers, in Nelson’s Nenet and Dropka. 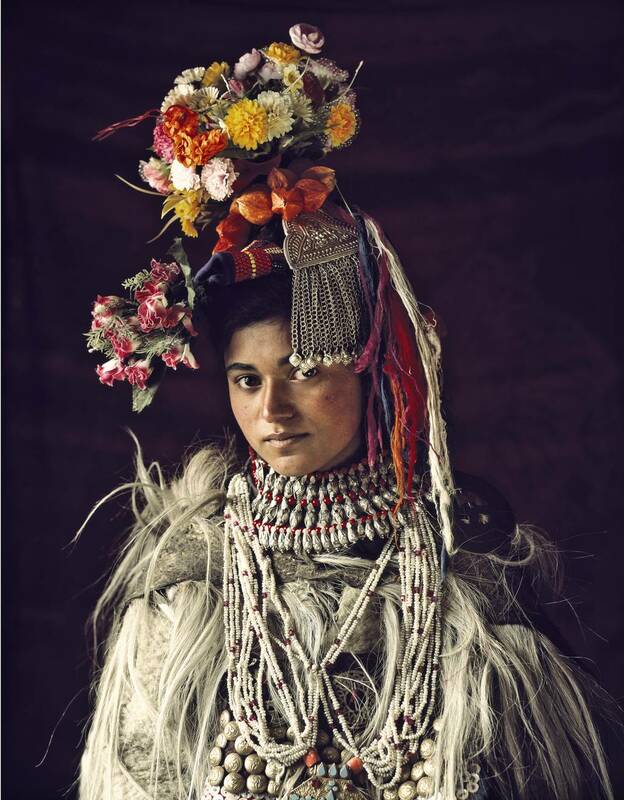 See more Images via Beautiful pictures of ‘indigenous peoples unchanged for centuries’ go on display – Features – Art – The Independent. 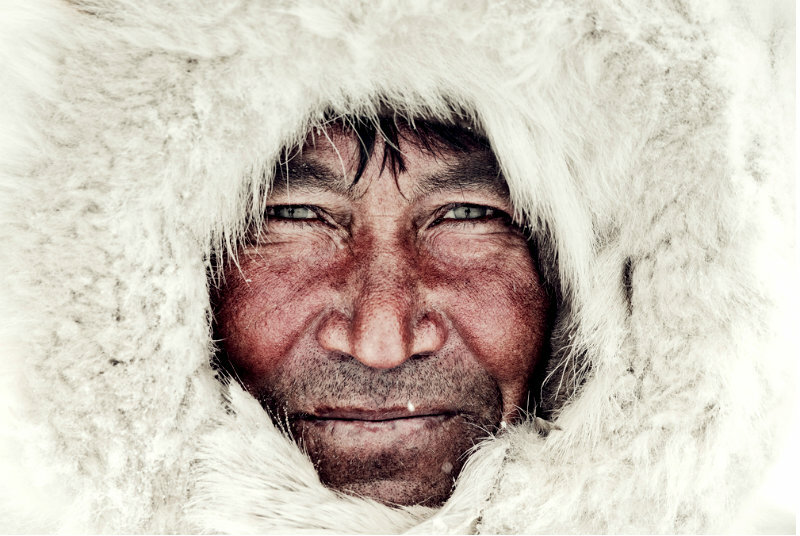 This entry was posted in PHOTOGRAPHY and tagged indigenous, Popular. Bookmark the permalink. ← The Duke and the Running Poor Man, 1920.